BROKEBACK MOUNTAIN | Jack & Ennis | Hurt - "Ennis to Jack"
Do you think Jack regretted not fighting hard to make Ennis see they could have a life together? Ok so lets say Jack was attacked and that's what killed him. Who do you think did it or had it done? How do you feel the movie should have ended? ang napili ng mga taga-hanga: Jack never died and Ennis moves in with Jack. Which actor do you prefer IN GENERAL? Is Jack/Ennis your most paborito movie couple? Do you guys reckon its ethically right for people (critics) to say, "They were gay in a movie, so they must be gay in real life." Ennis and Jack have their wedding up on BROKEBACK MOUNTAIN. They invite their kids as well. They also decide that maybe they wanna adopt a kid and raise it as their own. They wanna adopt a baby that is about 4 months old. They pick an adoption agency. They go through the adoption and sa pamamagitan ng pasko they will have their kid. They could not be happier. It's a girl and they decide to name her Noel. Which is another name for Christmas. They don't care if people harass them for being gay parents it's what they want and that's all that matters? First of all i'd like to say that i'm a chinese and i'm surprised to log on a foreign website without any difficulties. I watched this film several days before and i, say, have been indulged in it. It is extremely hard to express my feelings in some few words. 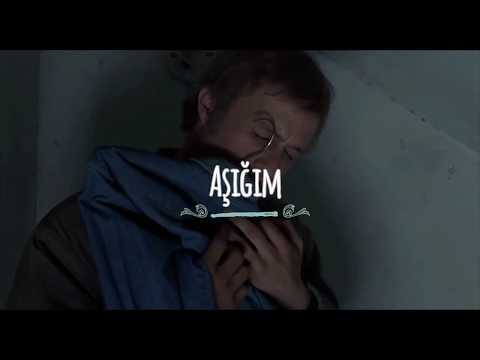 I 've heard about this film two years nakaraan when i was still in highschool. A friend of mine persuaded me not to watch it because i would be absolutely moved and affected my senior school study. And i think she proved right. Ennis’s life had not been going so well since he had learned his one true pag-ibig Jack had died. All Ennis kept thinking about was what if he had agreed to Jack’s dream of having a life together. Ennis’s plan was to go to Brokeback Mountain and remember his lover that he loved so much. He wondered how his life could’ve turned out had he gone through with what Jack had wanted since Ennis loved Jack. I saw this movie for 3 times!!! 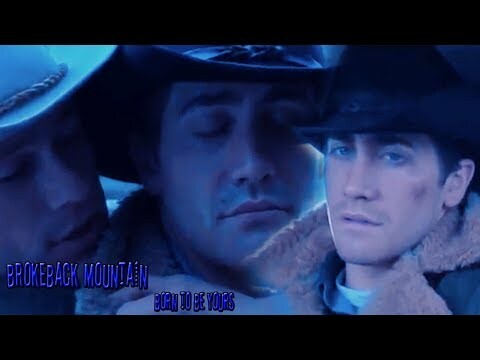 a video ay idinagdag: BROKEBACK MOUNTAIN | Jack & Ennis | Hurt - "Ennis to Jack"
Who sinabi "Girls don't fall in pag-ibig with fun."